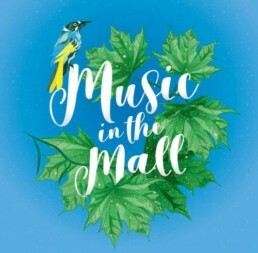 We have worked with the City of Armadale producing promotions for Music in the Mall since 2015. 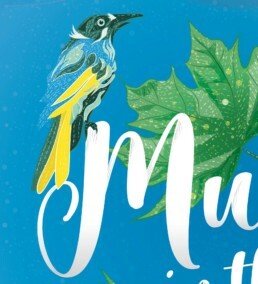 This latest design highlights the whimsical nature of the mall concerts and the spectacular london plane trees that provide a cool summers ambiance. A big thankyou to Jon Cope for his continued enthusiasm for these events and his passionate advocacy of quality design.